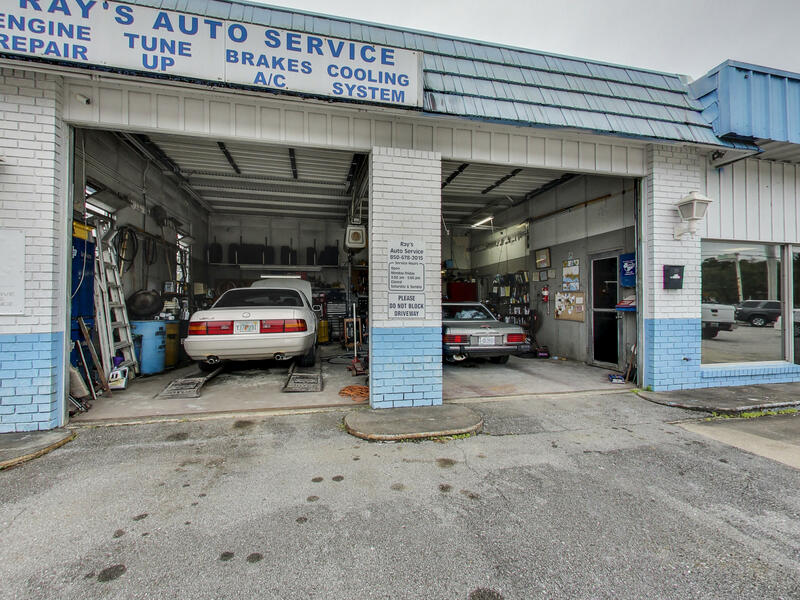 Awesome location off of John Sims Pkwy. 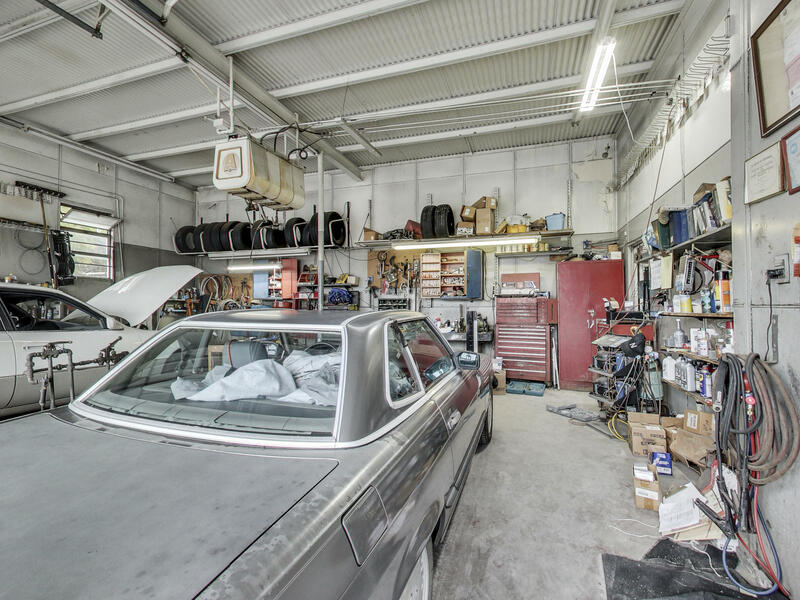 45,500 AADT! 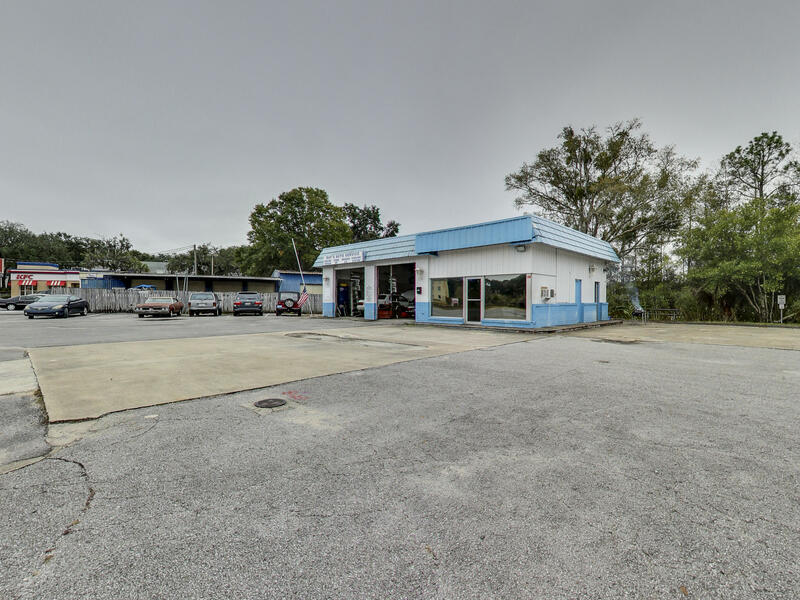 120 feet highway frontage with turn lane for west bound traffic at Evans St (Turkey Creek Park). 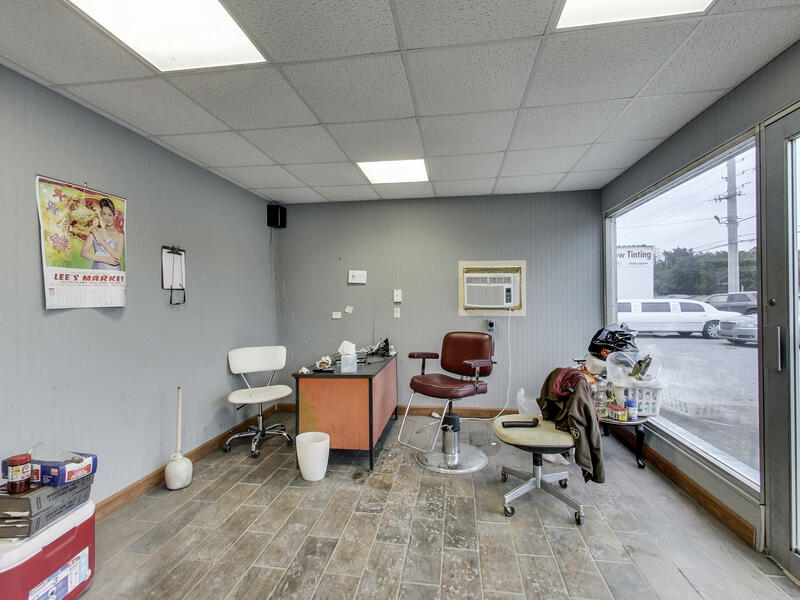 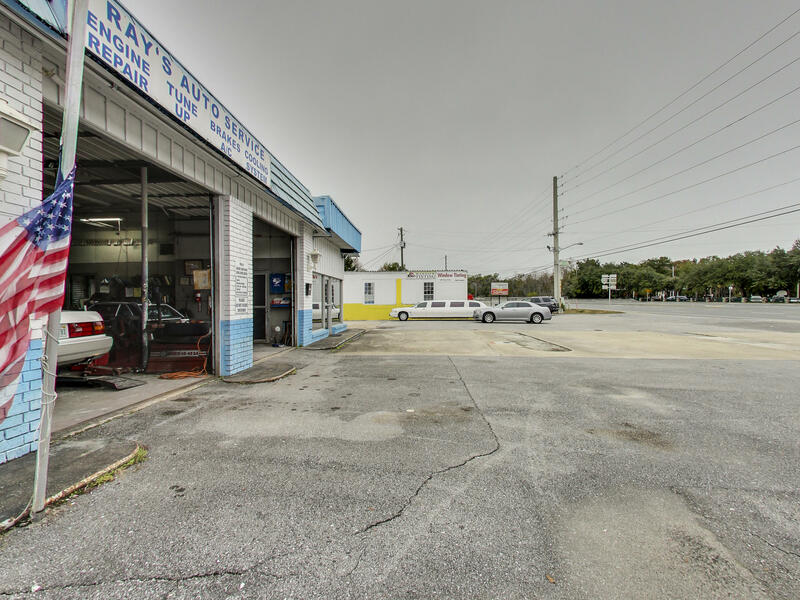 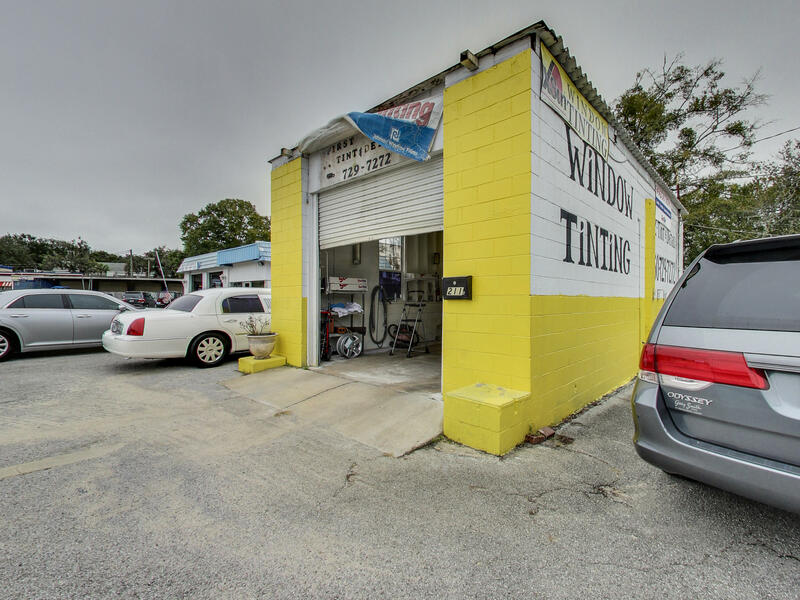 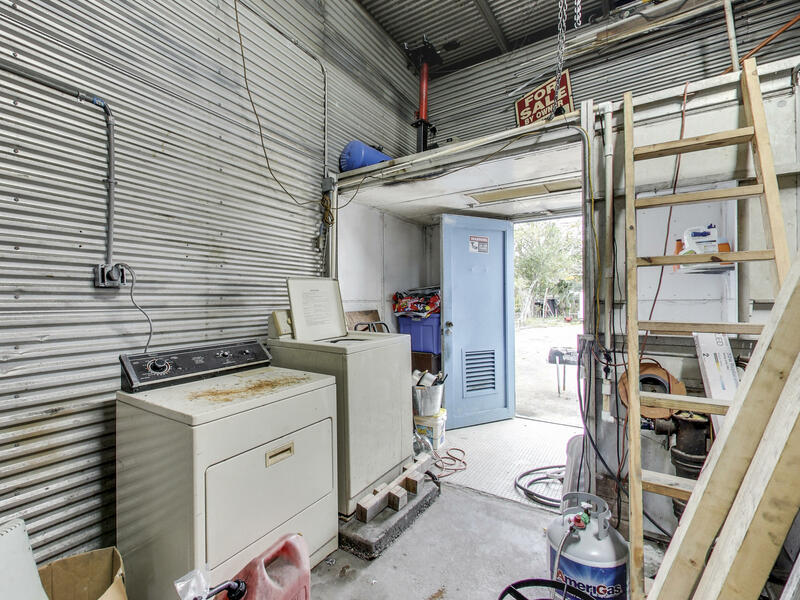 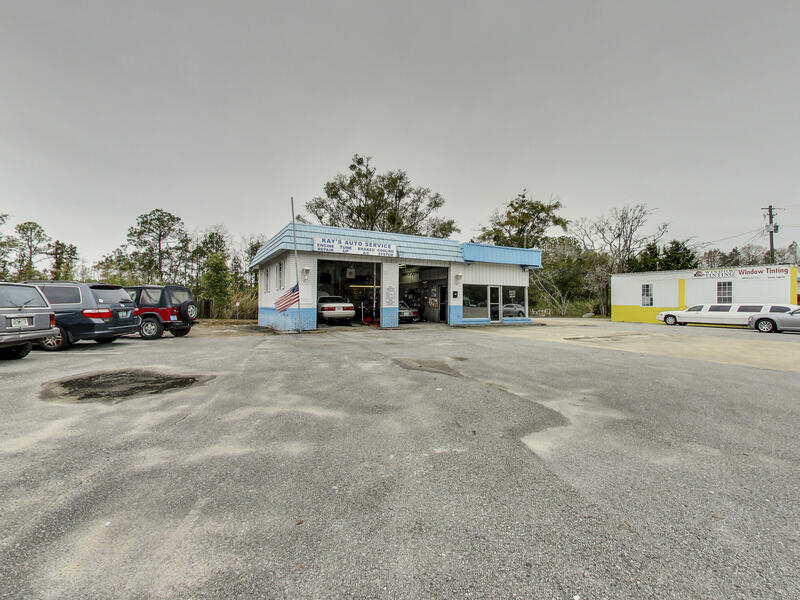 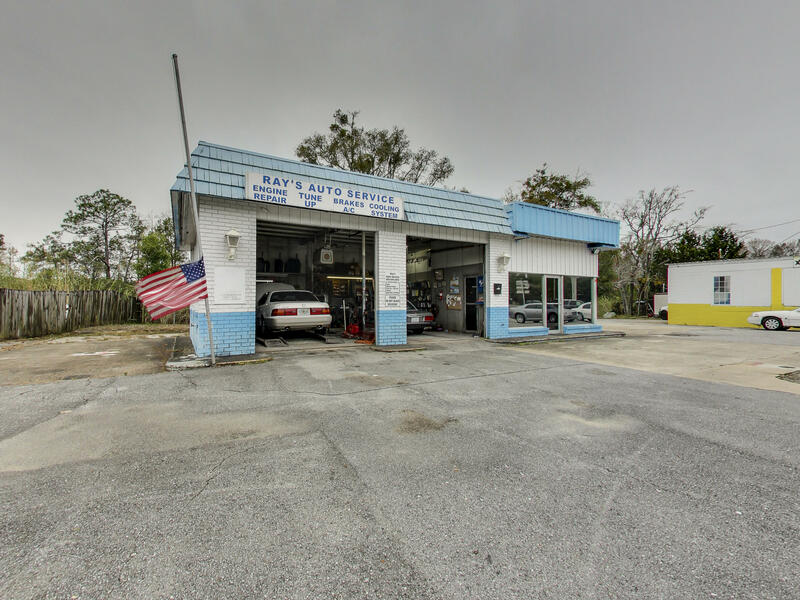 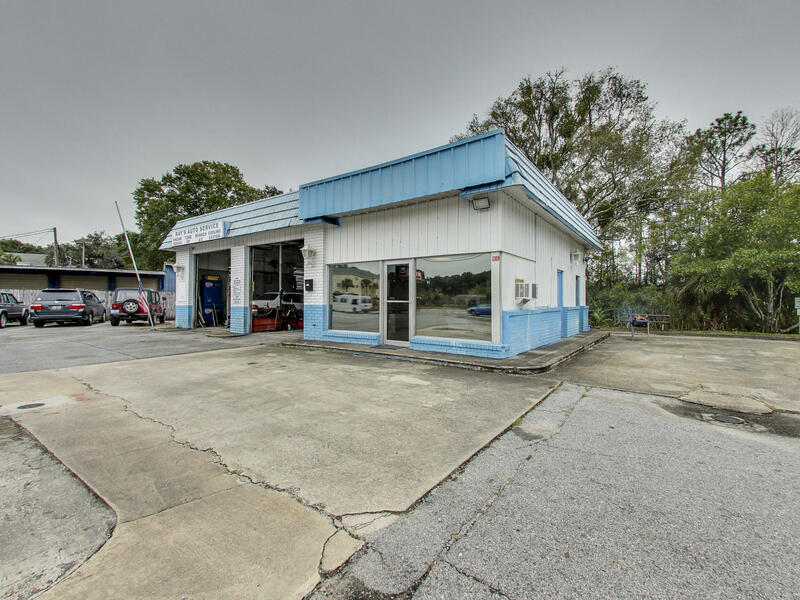 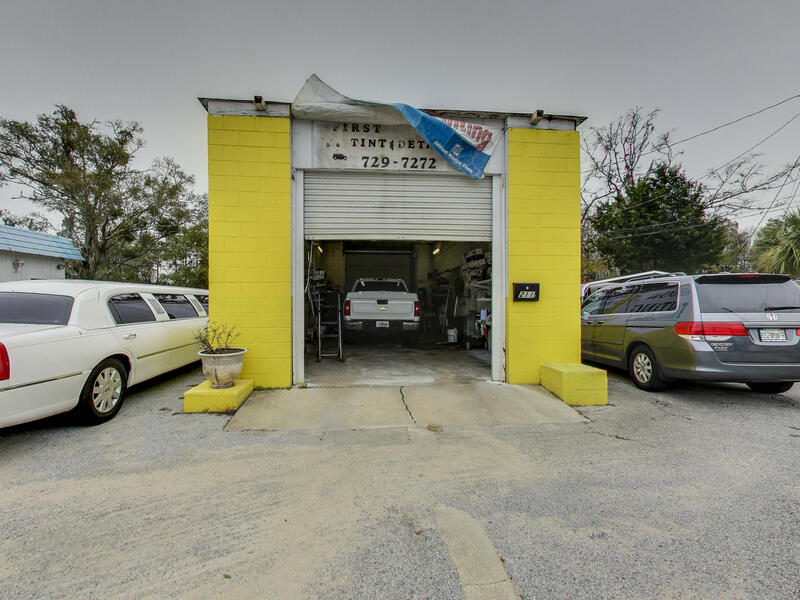 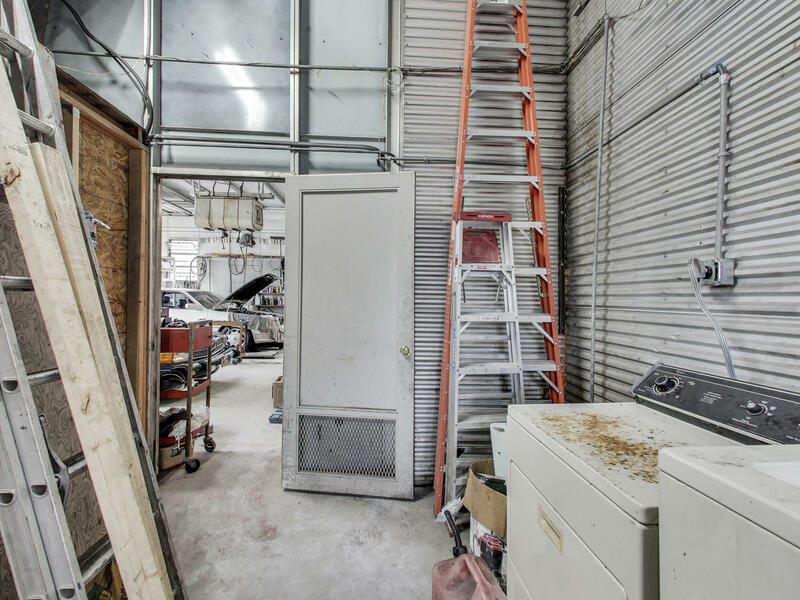 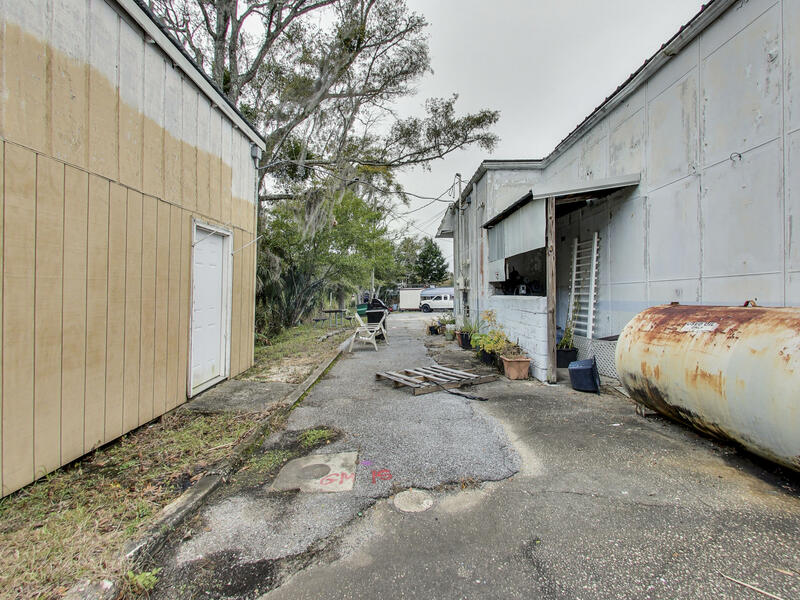 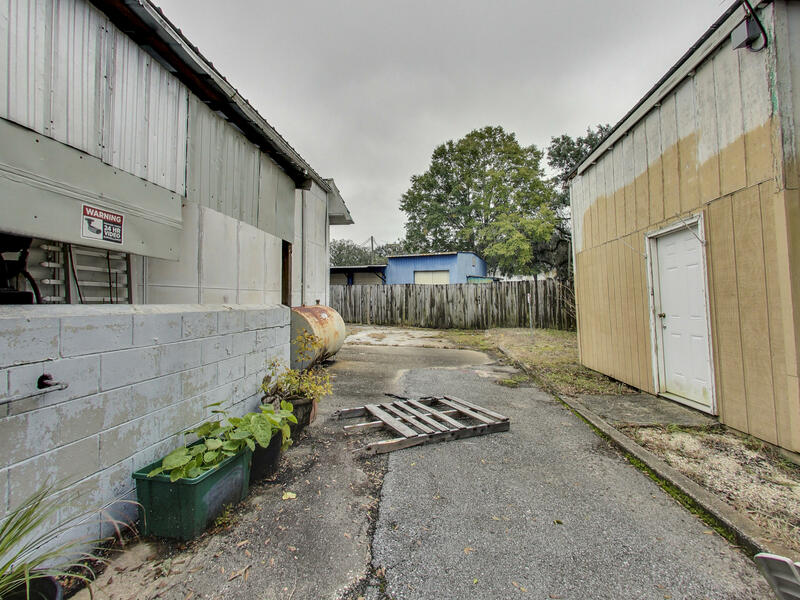 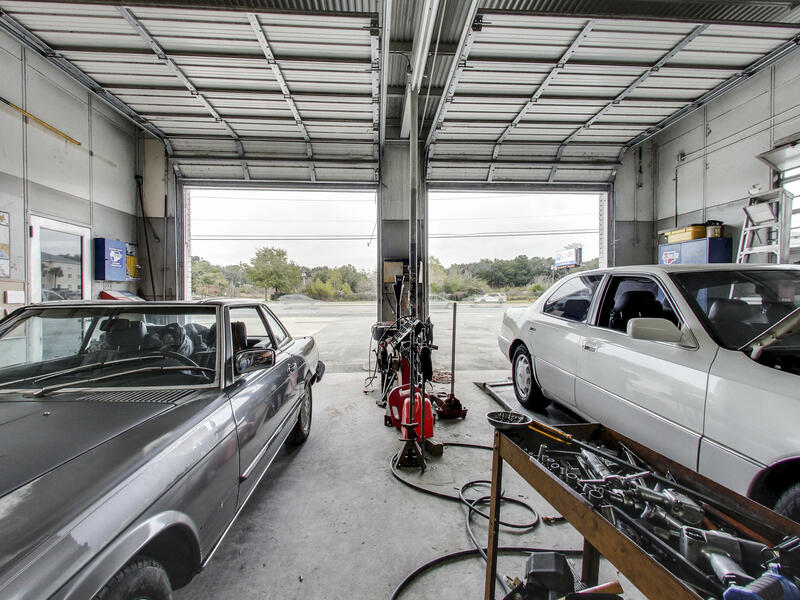 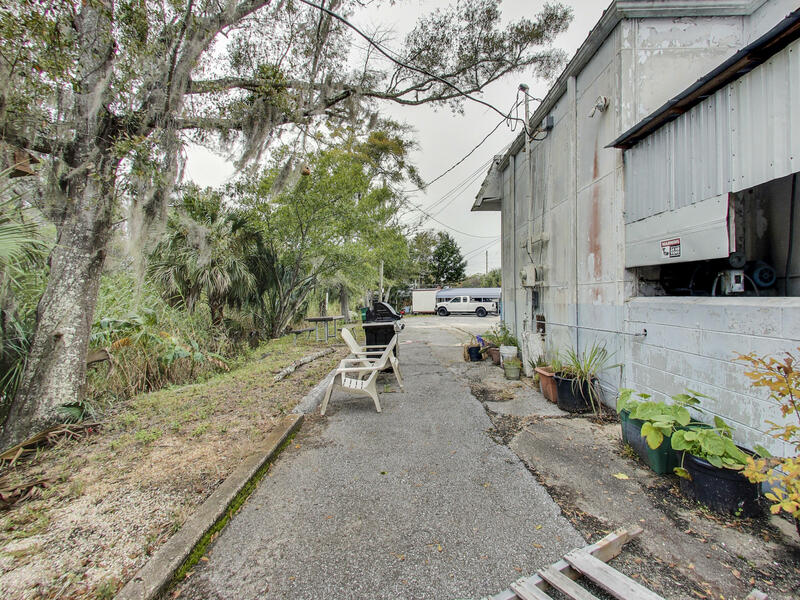 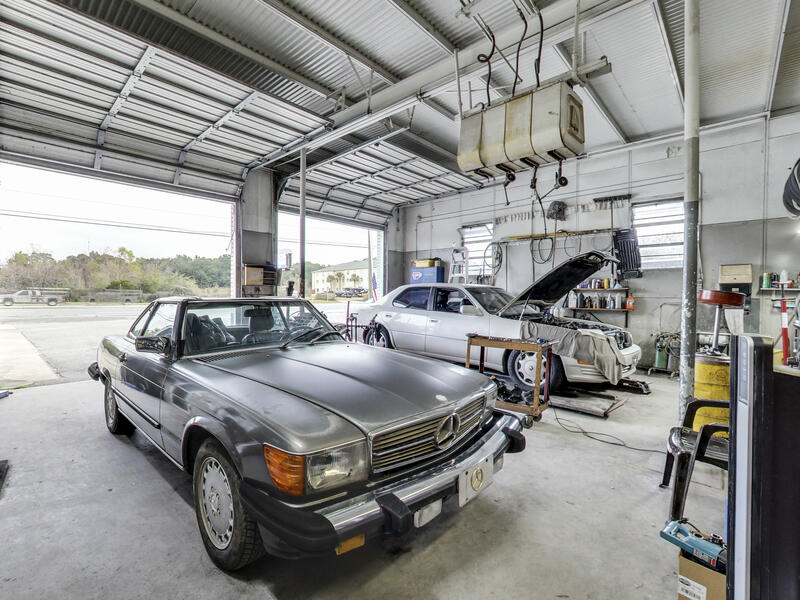 The lot currently houses an automotive repair shop (1,307 sq. 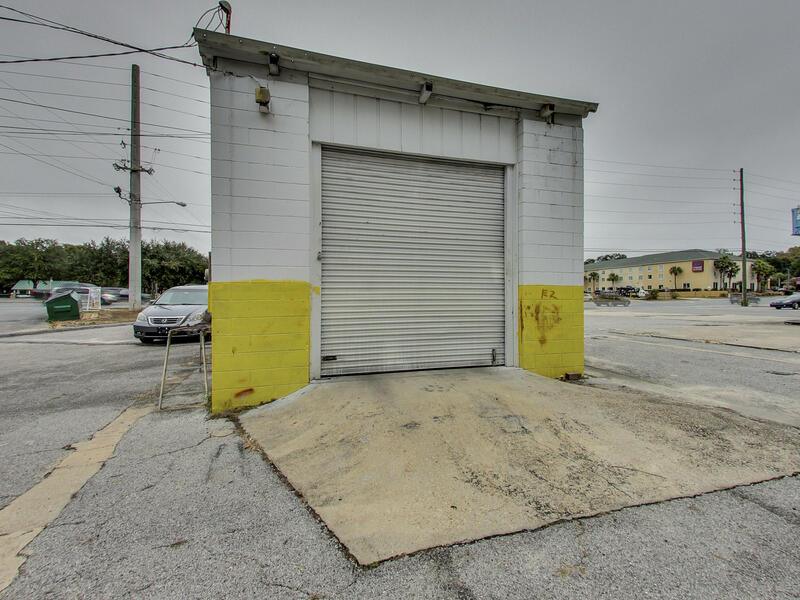 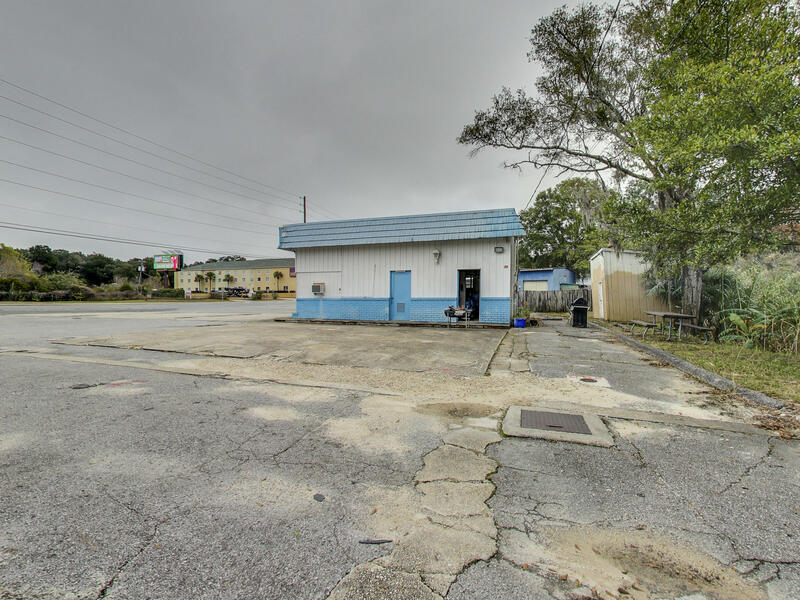 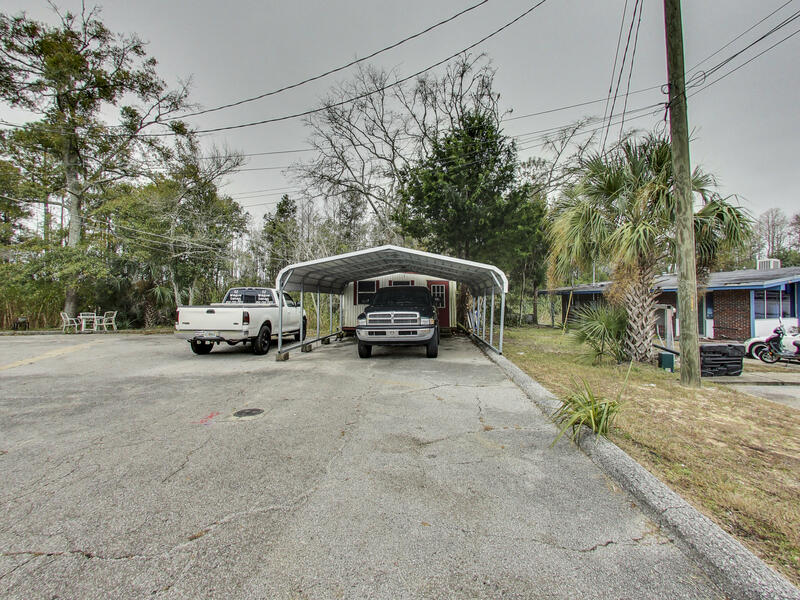 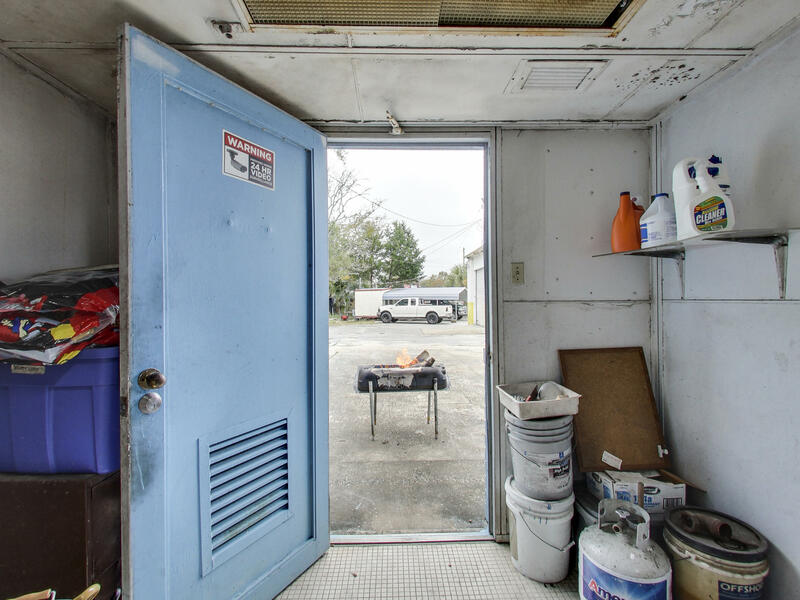 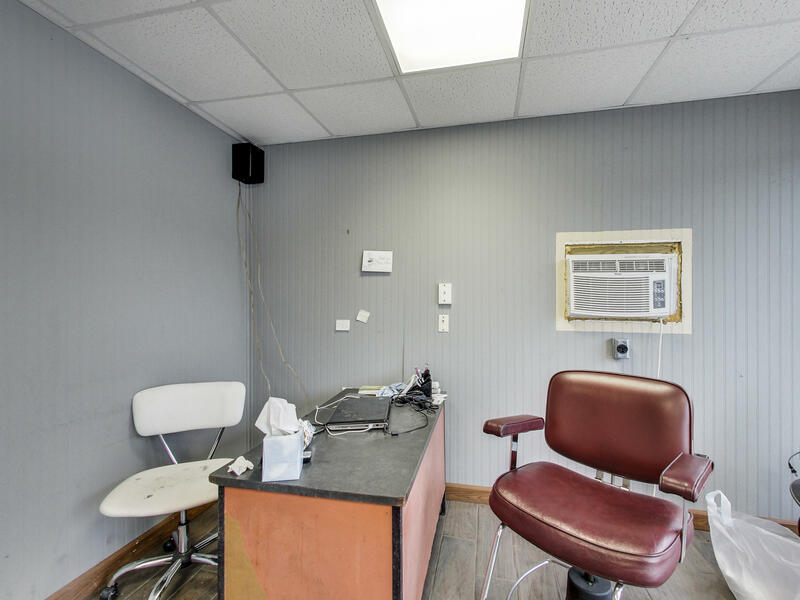 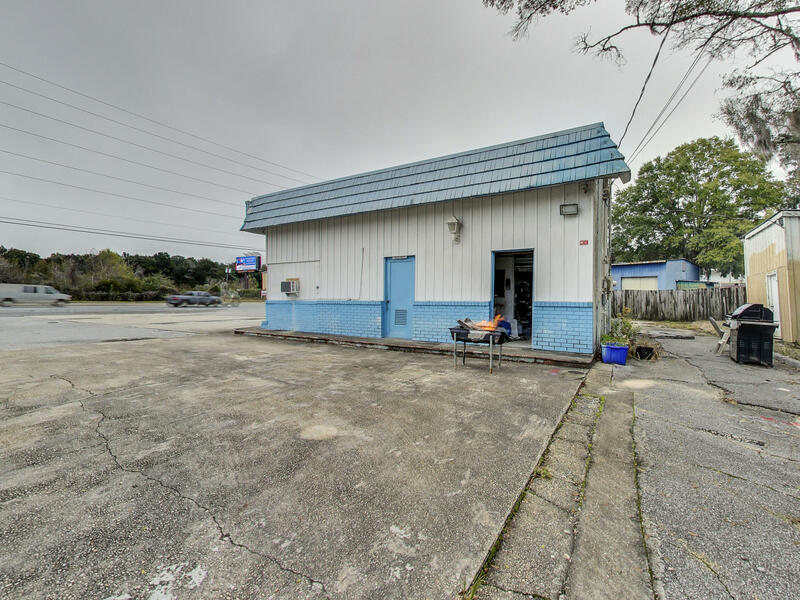 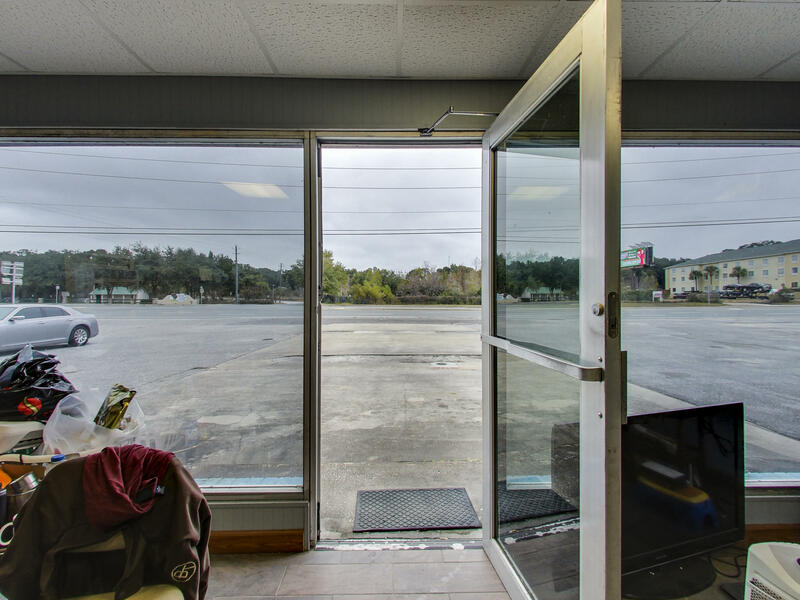 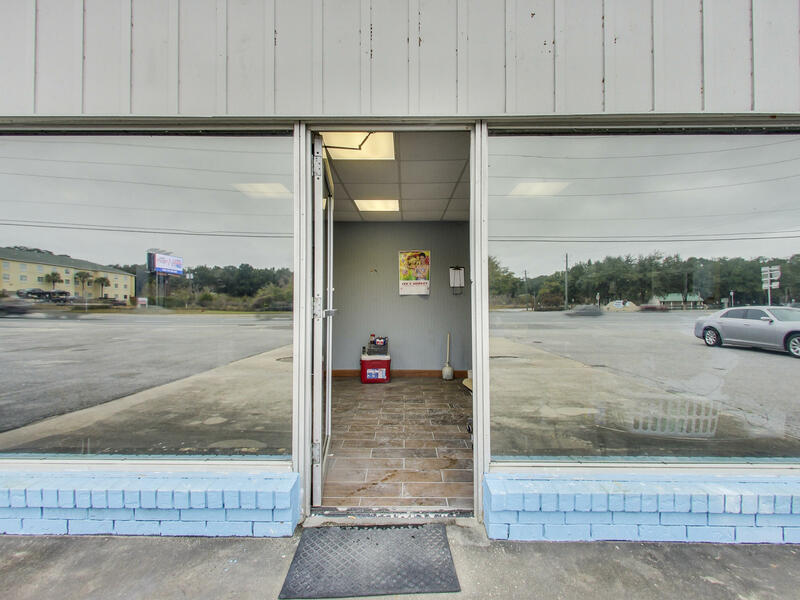 ft.), with two bays,The lot would make an ideal location for any retail shop. . All information and measurements to be verified correct by buyer.